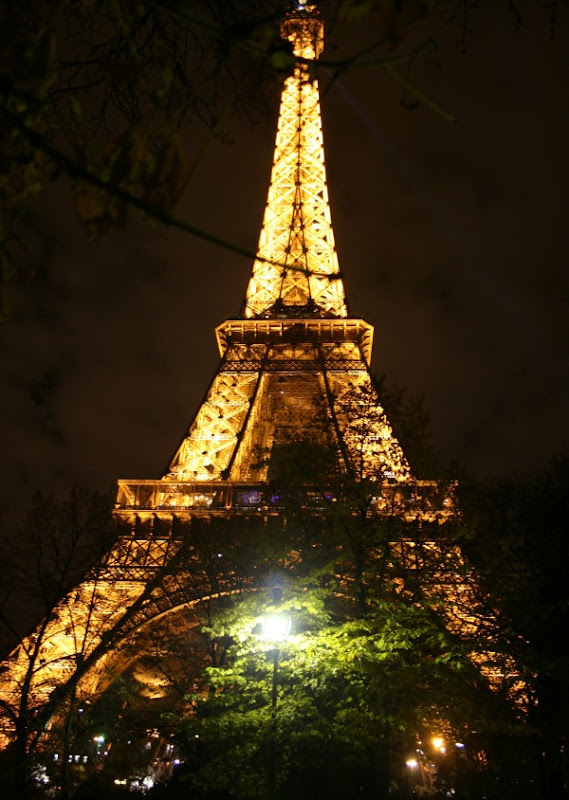 Paris is unquestionably prettier than London. 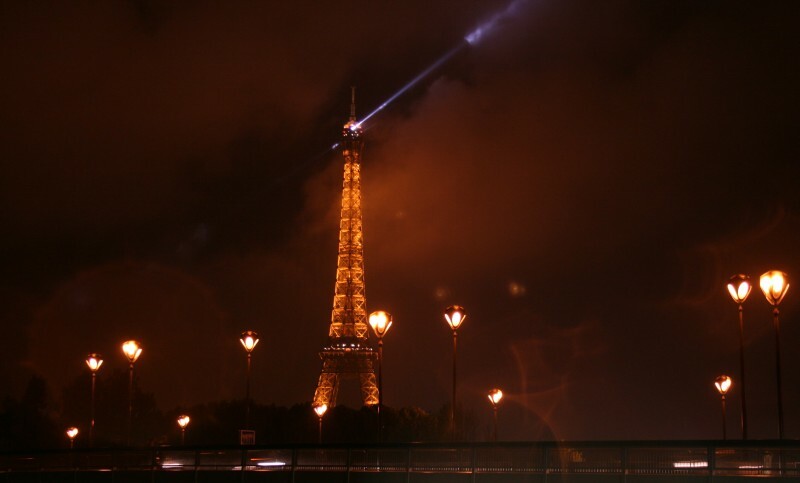 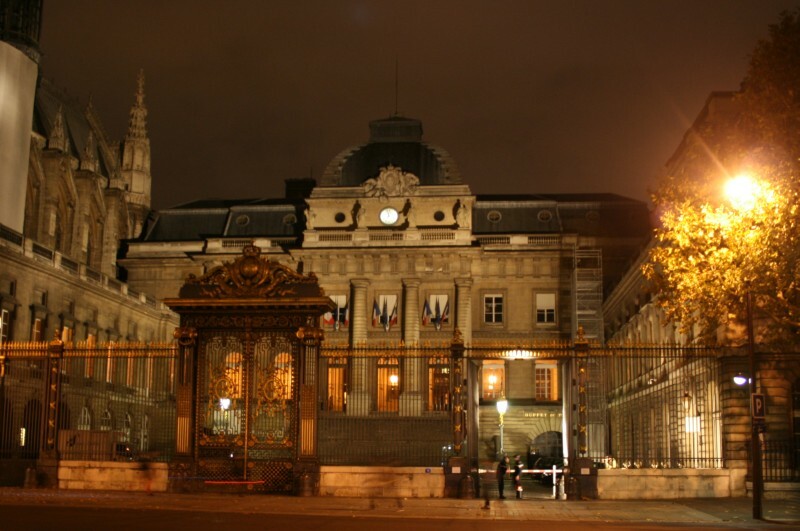 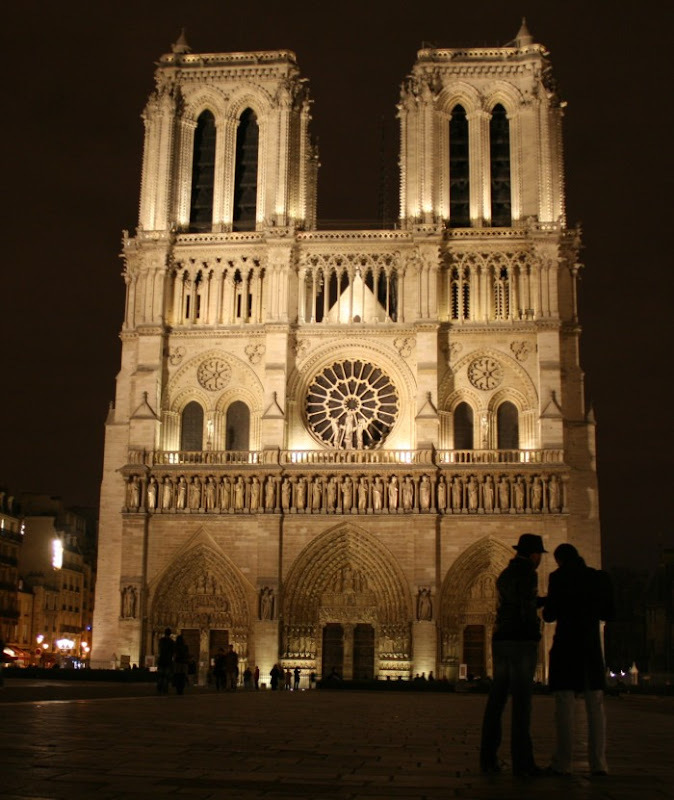 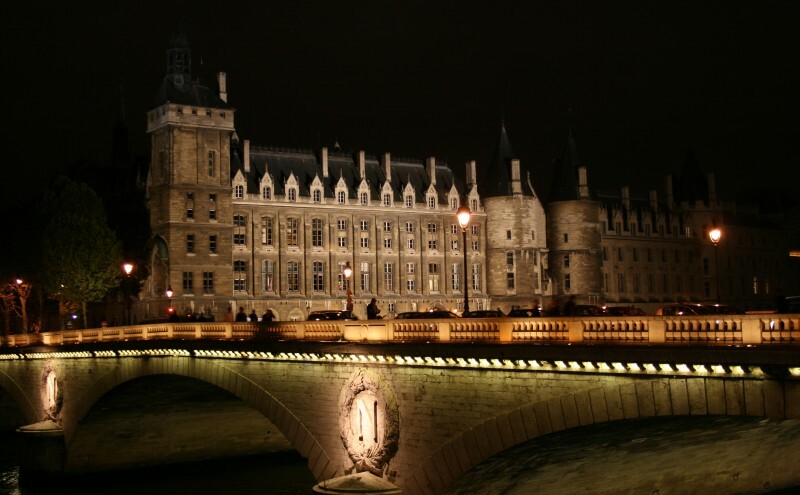 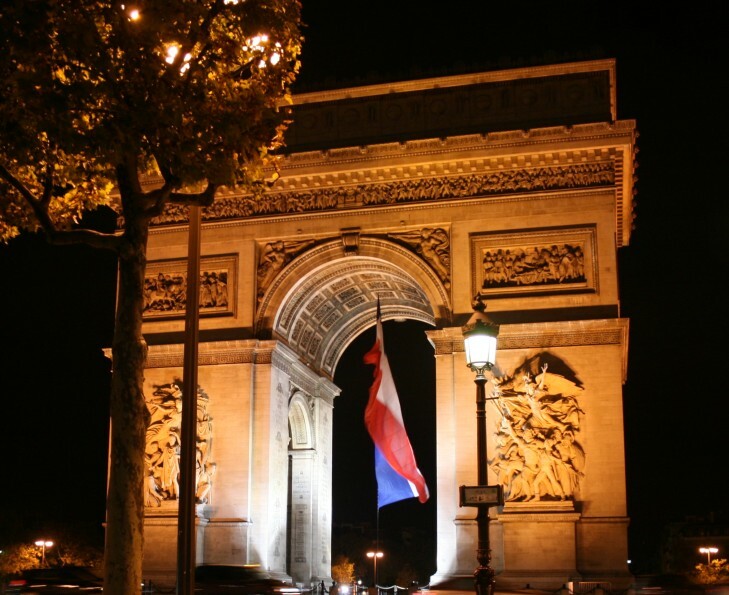 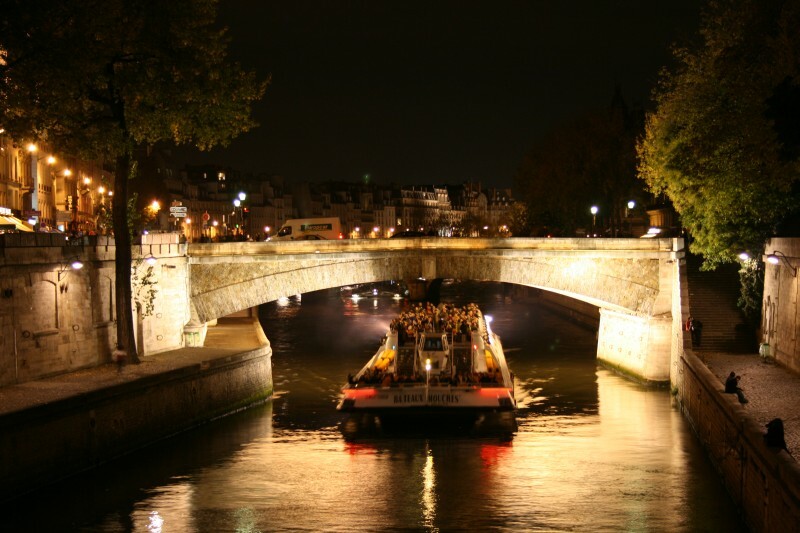 We roamed the streets one evening, and took a tour along the Seine on a bateau-mouche. 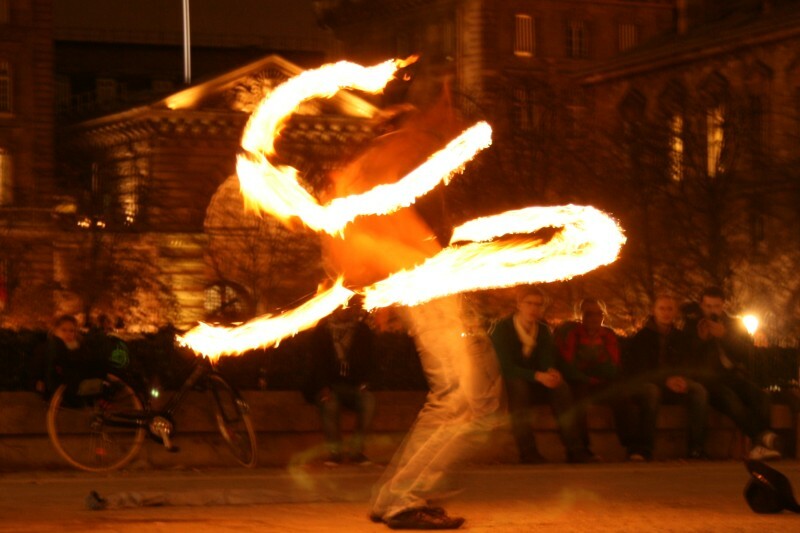 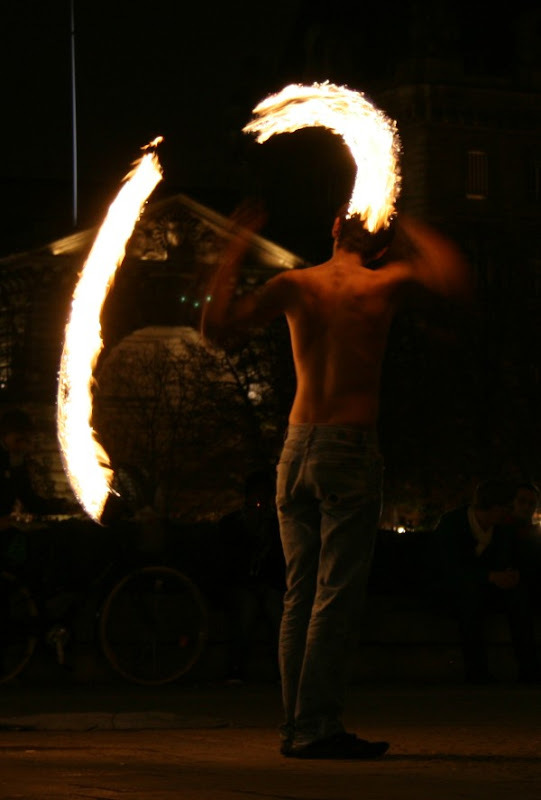 This bloke, near Notre Dame, was twirling flaming batons.